When it comes to the deceased, the two main options for their remains are generally to be buried or cremated. When the latter is chosen, you may think that there is no need for a plot of land, like you would need for a headstone. However, you can still have a visiting place for the deceased, even if they’re cremated, if you use a columbarium. Though you may not be familiar with them, chances are you’ve probably seen one or two at a cemetery before. 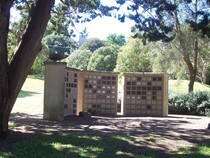 Visit this Manly Cemetery webpage to learn more. To put it simply, a columbarium is a place where you can store an urn in a public place. As with most cremations, you can still keep the ashes in a cinerary urn. However, a structure is then built to house them. The main benefit of a columbarium is that it makes for an appropriate place to visit the remains for friends and family. Without a columbarium, most people keep the ashes of their loved one in their home. However, if other friends or family want to visit them, this may not always be convenient for those involved. Instead, by having a columbarium in a cemetery, people can visit as they please without disturbing others. 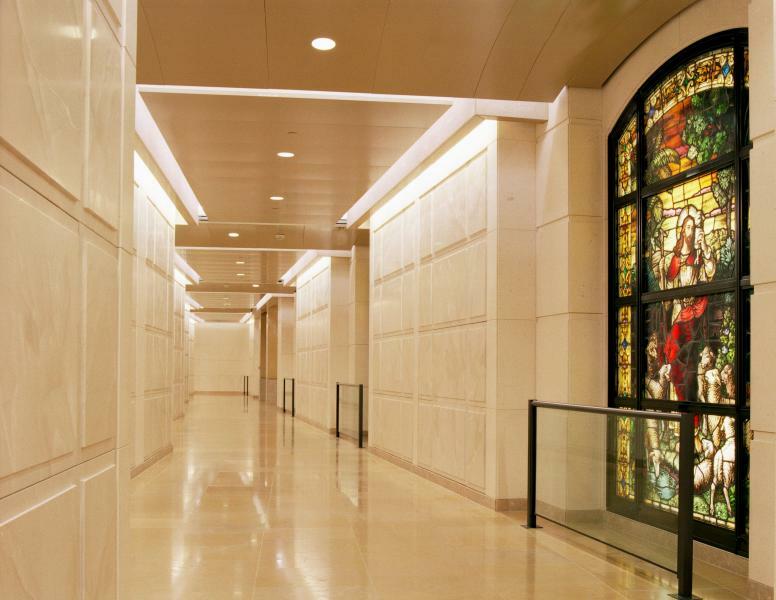 Depending on the cemetery, there are countless options for a columbarium. You’ll have to meet the standards the cemetery sets, but after that, there are no limitations to the architecture involved. You can also house more than one urn in a columbarium if you like. Many families have columbaria specifically for their ashes. So long as each family member wishes to be cremated, their urns are added to the rest upon their passing. This, too, makes it easy to visit all the family members at once for those still living. Another advantage to a columbarium is that it tends to offer greater privacy. As the structure is enclosed, you can walk in to pay your respects without worrying about others around you. This is especially helpful on particularly cold or hot days. The word columbarium comes from the Latin word for dove, columba. Originally, this word was used to describe a dovecote, which is housing designed for pigeons and doves. Originally, the Romans built theirs underground or at least partially so. One of—if not thee—most famous example of this is the Columbarium of Pomponius Hylas. It is covered in beautiful frescos, as well as other decorations and some amazing mosaics. Today, as we mentioned, there are all kinds of columbaria featuring a number of different designs. They are often freestanding, though many are built into other buildings, often mausoleums. Building these structures often occurs elsewhere and the final products is then delivered to the cemetery, where it is then permanently installed. It all depends on the individual structure and the cemetery itself. Cemeteries aren’t always the main site though. 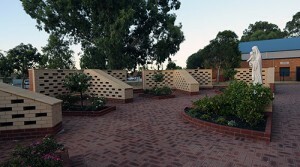 Many modern crematoriums offer columbaria on their grounds. The Golders Green Crematorium located in London is a beautiful example of this arrangement. Churches are also common locations for columbaria. Look up the Cathedral of Our Lady of Angels for a notable example. It’s located in Los Angeles, California and features a number of different columbaria throughout the lower portion of the Cathedral. So if you do decide to be cremated or it’s the wish of a loved one, think about a columbarium as well. It’s a great way to feature the urn of the deceased in a way that gives everyone who loved them the opportunity to check in without having to disturb the family. You also have as many options as you otherwise would if you were to choose a traditional headstone.